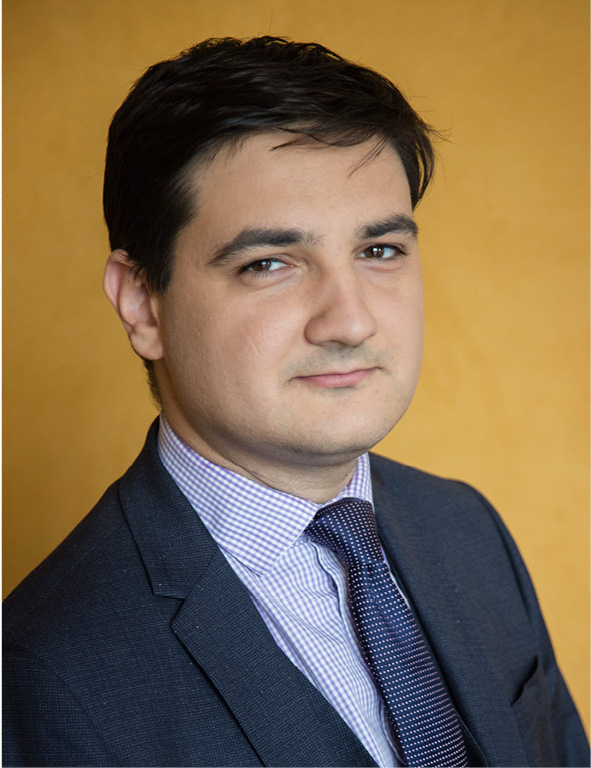 I joined the ranks of Rouvier Associés as an analyst in 2015 following a spell as an intern and my graduation in finance from Sciences Po Paris. My role in the firm is to assist the manager’s team in the scrutiny, valuation and monitoring of the companies that constitute our investment universe. More a craft than a science, valuation obeys principles rather than laws and as is a field of personal fulfillment, an endless quest for perfection. At Rouvier Associés I appreciate the investment philosophy combining value investing with team work that limits individual bias. Furthermore, the firm applies rigor and discipline in its decision-making which augurs well for the future and motivates me to take part in its further growth.